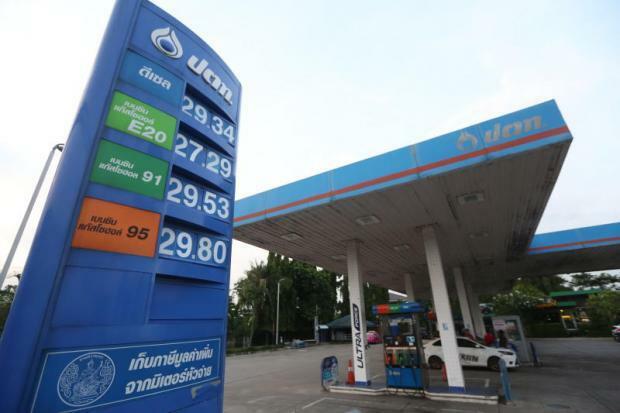 The Energy Ministry plans to use both biodiesel B10 and B7 at petrol stations nationwide from the end of May. B10 contains 10% methyl ester (ME) from crude palm oil, combined with diesel. The combination available at petrol stations now is B7, with 7% ME.